We review the Irix Edge Gelatin Filter set, designed specifically for the Irix 11mm and 15mm wide-angle lenses. 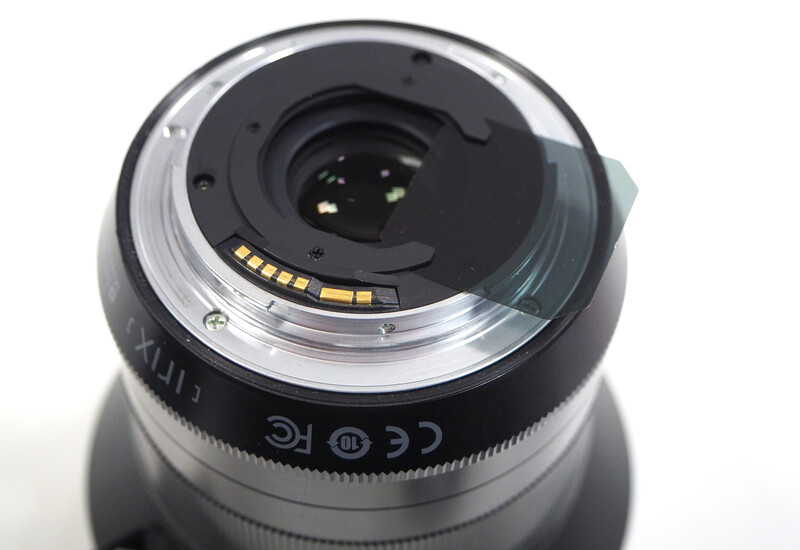 These Gelatin filters are designed to be used in the filter holder at the rear of the Irix 15mm and 11mm lenses, and any other lens with the same size rear filter holder. Measuring 29x29mm these are small and easy to carry with you, being very lightweight. The set includes 3 different ND ratings from ND4 to ND16, and you get 5 of each in a packet. The set is available for €8.45 / £7.90. 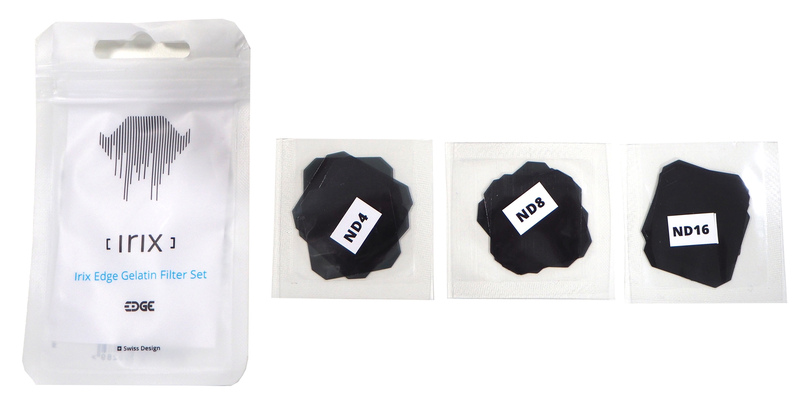 There are three different filters included in the pack, with five of each, with an ND4 (2 stops), ND8 (3 stops), and ND16 (4 stops). Measuring 29x29mm, these filters fit in to the Irix rear filter slot, which is 30x30mm. They are made of ultra-thin 0.1mm film to keep the image free of optical aberrations and distortions. We used the IRIX Edge Gelatin Filter Set with the Irix 15mm f/2.4 lens, with the 50mp Canon EOS 5DS R.
As expected, using an ND filter increases the length of time needed for a correct exposure, as light is blocked from reaching the camera sensor. 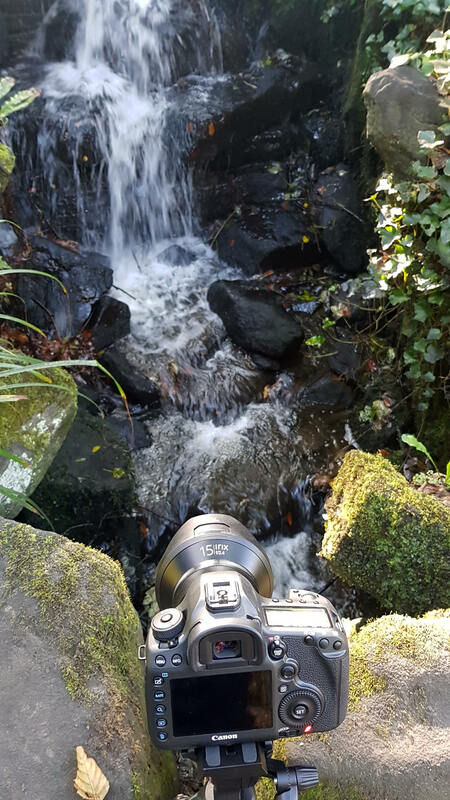 This lets you create smoother water, and by using a circular polarizing filter on the front of the lens, we can reduce reflections and boost foliage in the shot. Colour is unaffected and sharpness remains quite good, with just a slight drop in detail. Vignetting was not noticable, and there were no hot spots. With the filter at the back of the lens, the filters do not introduce any lens flare. 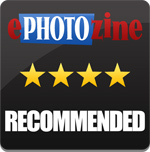 The Irix Edge Gelatin filter set is available for between £7.90 and £20 depending on where you shop. This is much cheaper than most circular ND filters. At just £8/€9 I was expecting these to not perform very well, but they performed admirably. They are significantly cheaper than a 95mm filter, which is needed for the 15mm Irix lens, and can also be used with the 11mm lens. Using a gelatin filter makes it easy to use a polarising filter on front of the lens, without having to stack additional filters on the front of the lens. If you have the right lens, and want to take some longer exposure shots, then the Edge Gelatin Filter set is a great way to get started. The Irix Edge Gelatin Filters are great value for money and work well.